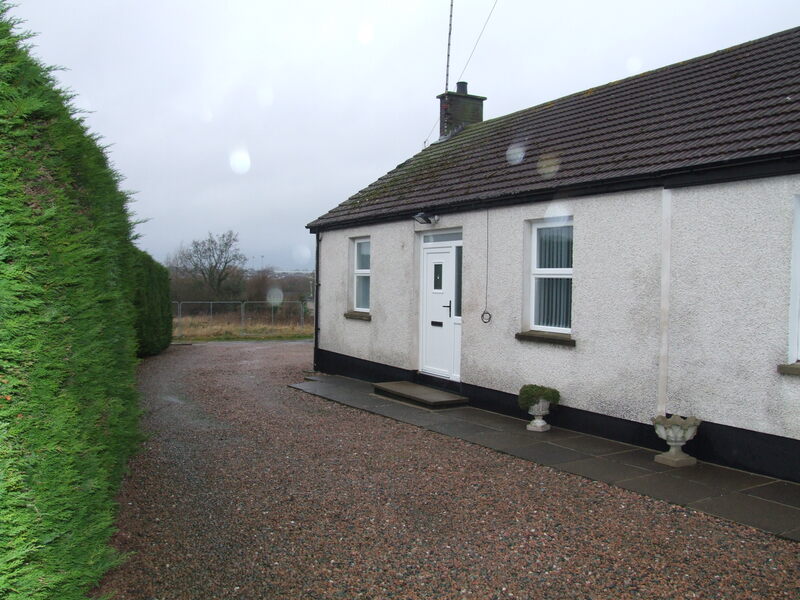 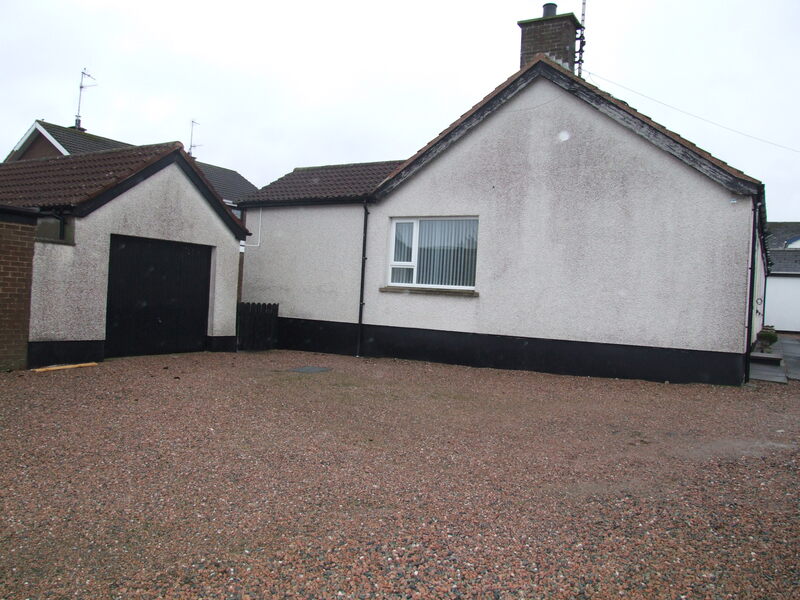 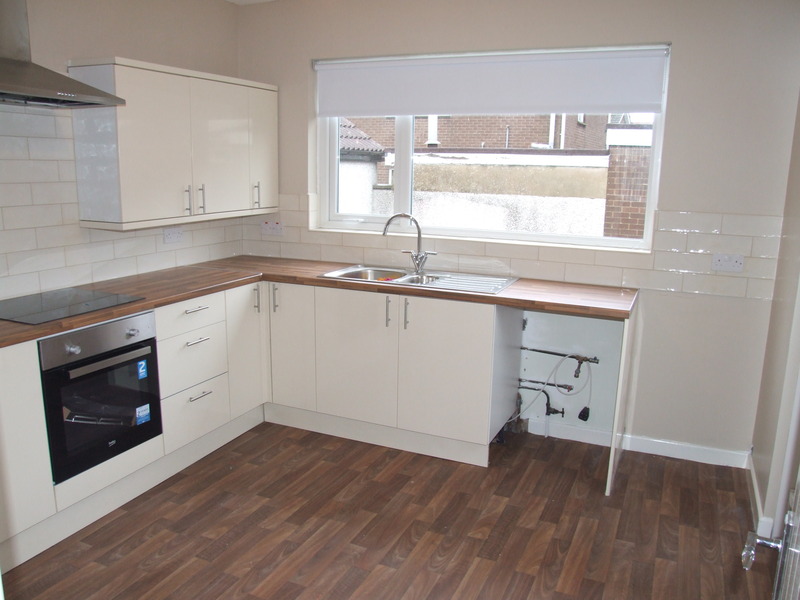 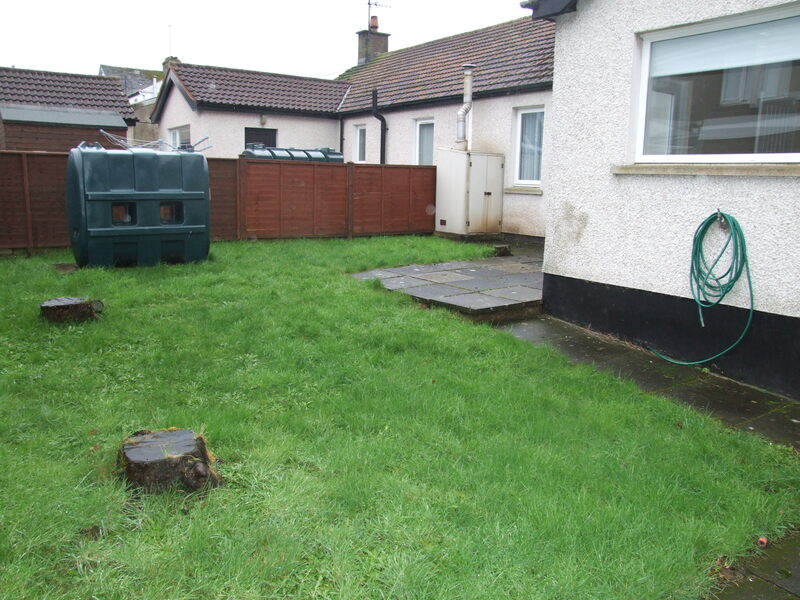 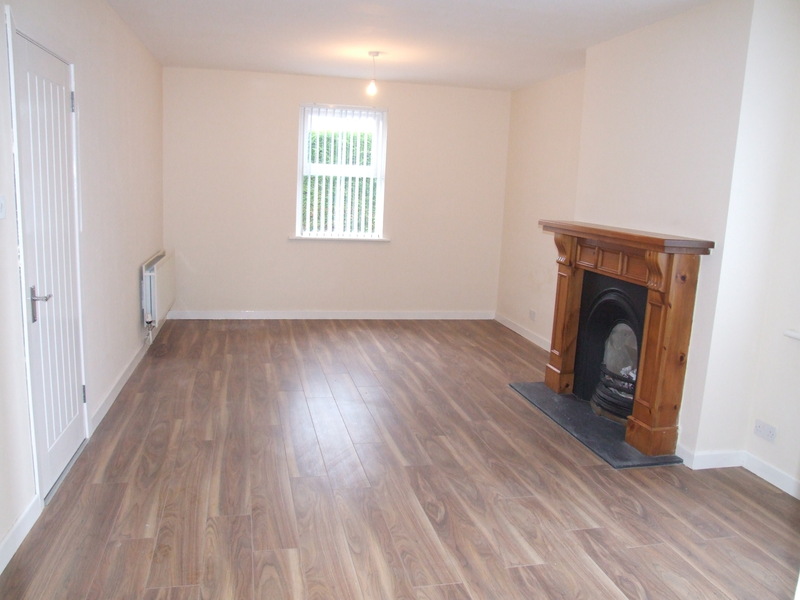 A Recently Totally Refurbished 2 Bedroom Semi Detached Bungalow with Garage, in a quiet area just off the Tandragee Road in Portadown. 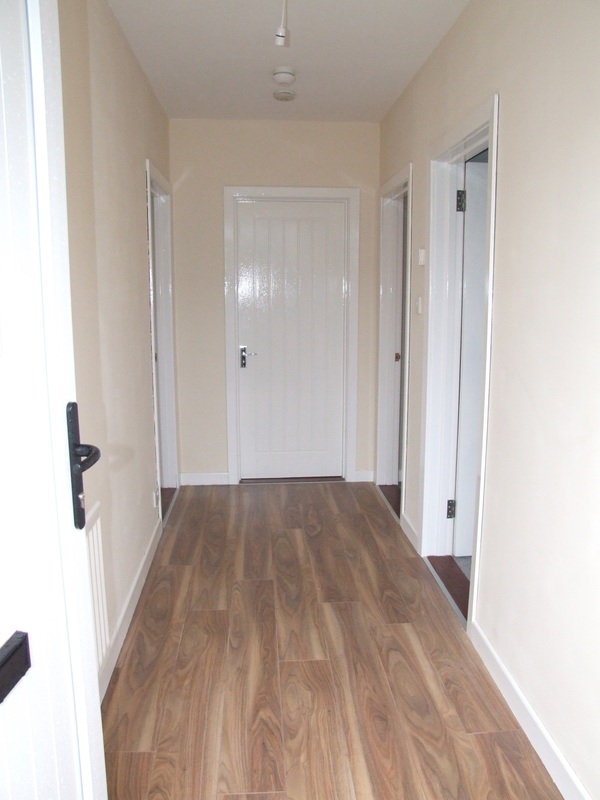 Bright Entrance Hallway with Laminate Flooring. 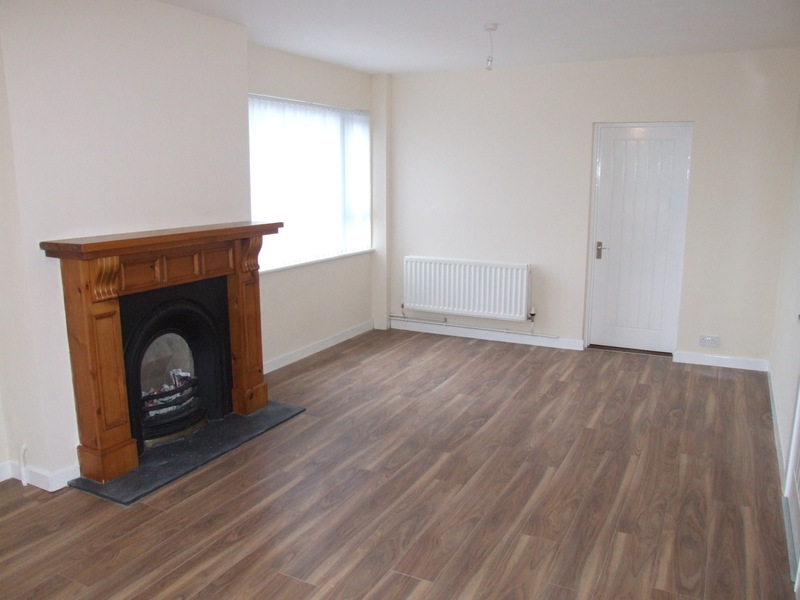 Spacious Living Room with Feature Open Fire & Wooden Surround, Tiled Hearth and Wood Effect Laminate Flooring. 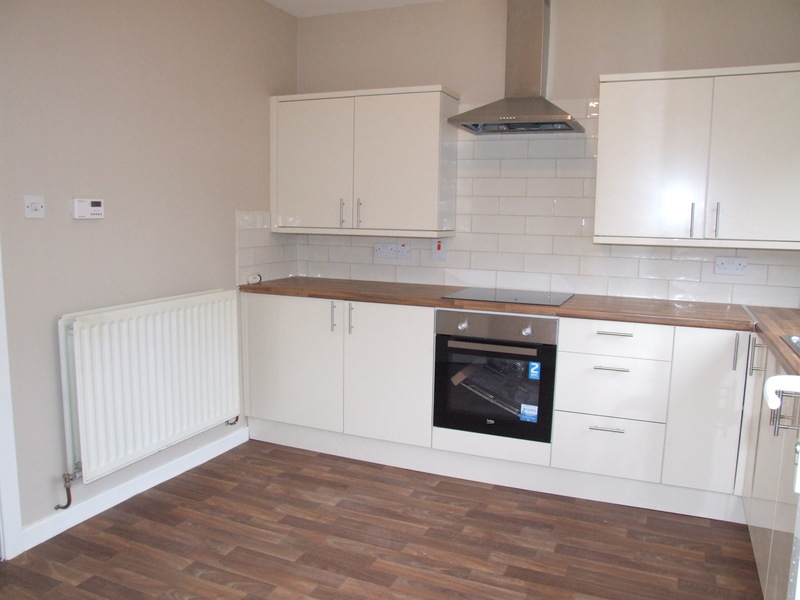 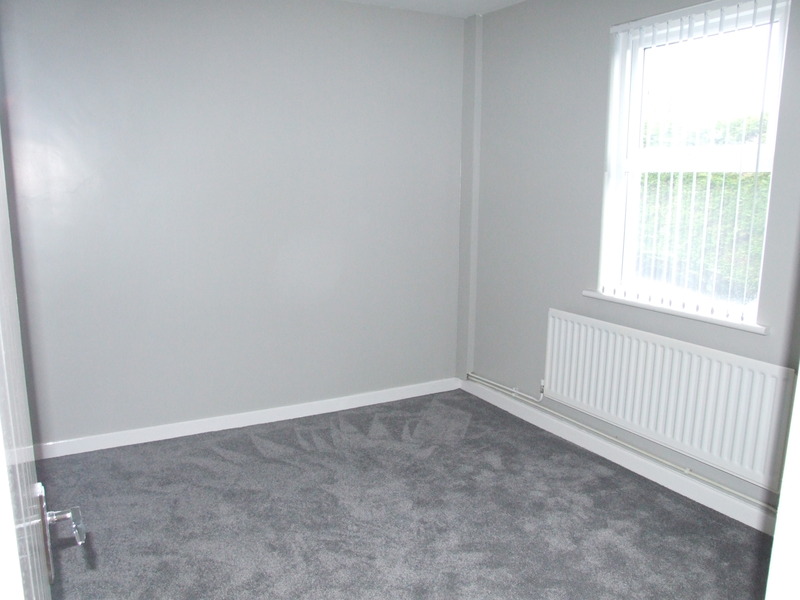 Front Aspect Double Bedroom with Carpet Flooring. 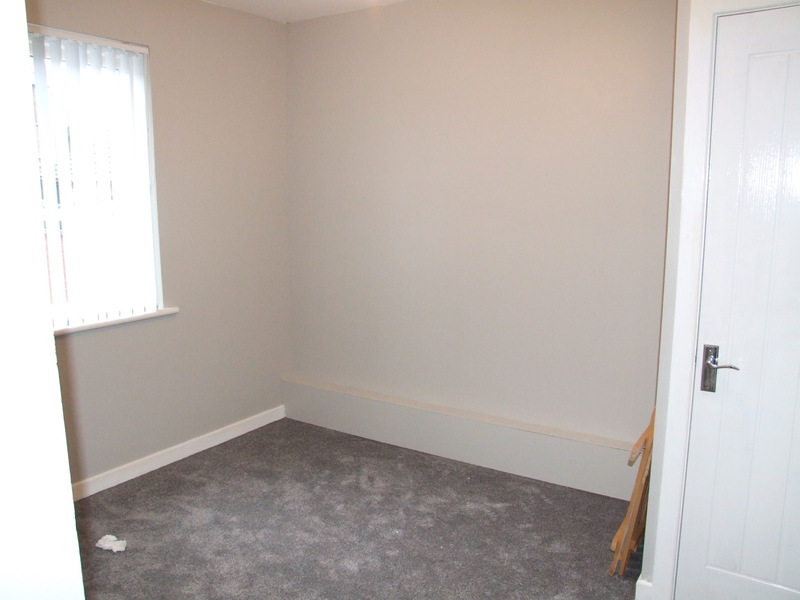 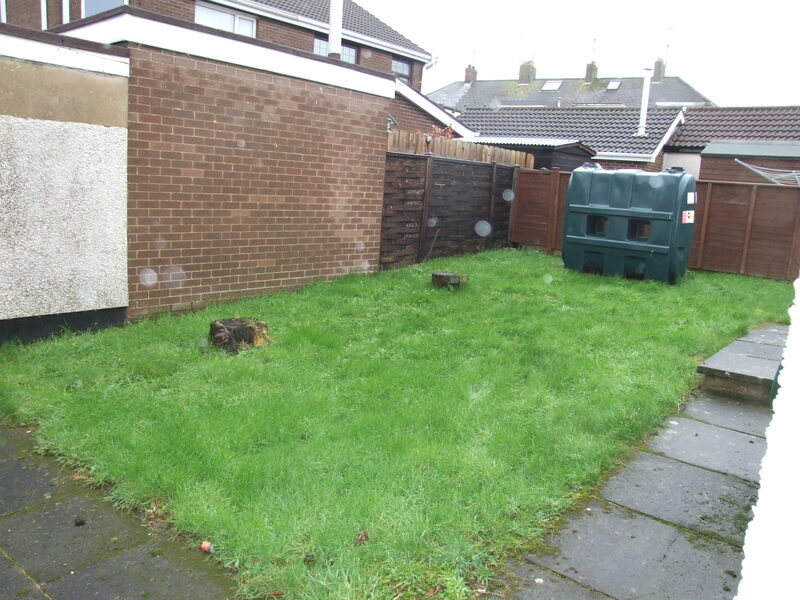 Rear Aspect Double Bedroom with Carpet Flooring. 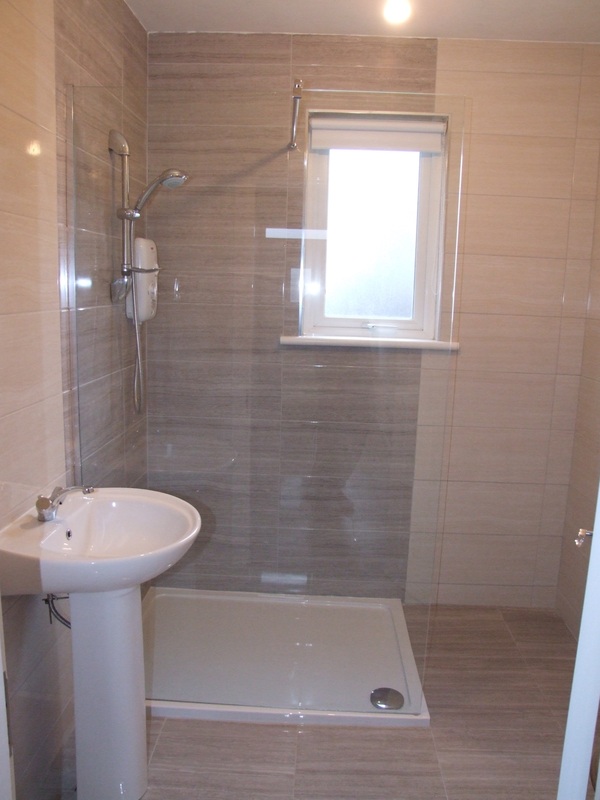 Fully Tiled Stylish Bathroom Suite with Large Walk In Shower, WC & Wash Hand Basin.